HERITAGE STUD FEMALE -Daughters Champagne and Lotus Blossom and granddaughters Lily and Snowdrop will stay with us as foundation females. 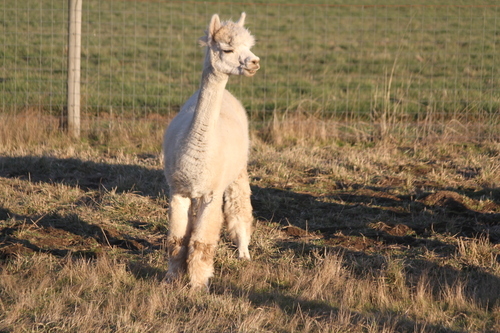 Capri's fleece at 5 years was so awesome we decided to show it where it did very respectably for her age and production against alpacas from the big farms in our area. One of the best producers on our farm, she has three daughters and 4 sons to her credit. 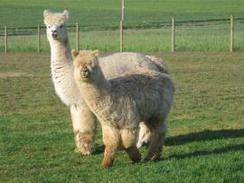 Easy to breed Capri maintains good health and body weight while her cria develop great growth and fleece. We rebred Capri this year to our Caligula son, Accoyo America Zion 7/30/2013 another girl Camellia(SOLD) full sister to our Lotus Blossom! Camellia is pictured on our website headline picture second from the right. She is bright and crimpy and dense of course with a lovely head that Capri delivers every time. Capri was bred to our Nautilus son Renaissance for a Bueno/Hemingway combination. 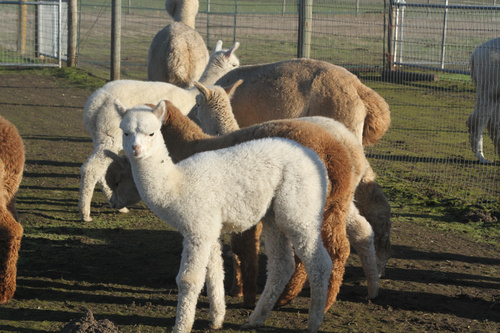 8/19/2014 Capri delivered one of our first Renaissance cria and the first male (SOLD). We have repeated her breeding to Accoyo America Zion to perhaps produce another Lotus Blossom! 7/15/17 male that looks just like Lotus, all her crosses with Zion have been winners and this male will be on our sales list for you(SOLD). Way to go Capri! 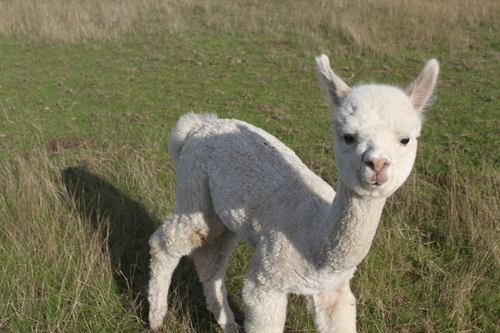 7/23/2018 another Zion male, his last cria, already SOLD! 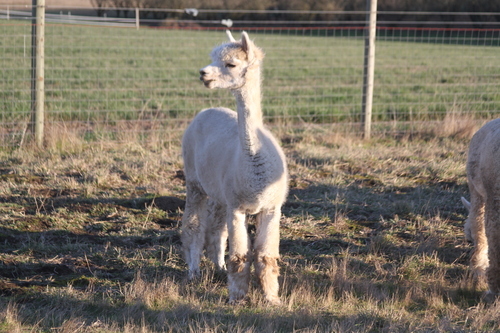 Capri has more great cria to give and is in great body condition with lots of milk, never any breeding or birthing issues. 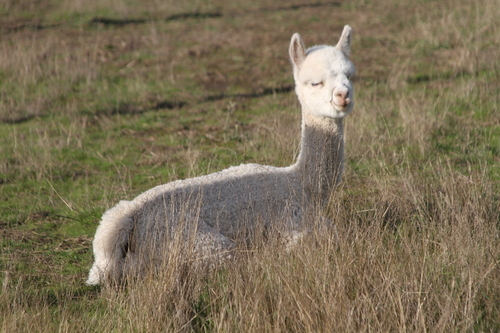 Capri is ready to breed to your male. 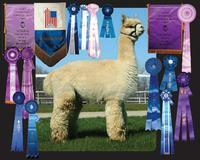 Pregnant when we bought her, she was never shown in halter. We decided to show her beautiful 5 year old fleece.